1. 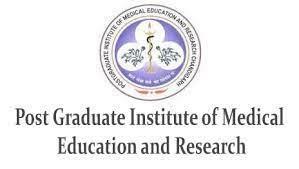 Scientist - MBBS, BDS, M.Tech with relevant experience. 2. Research Assistant - Graduation in science / relevant subjects / from a recognized university with relevant experience. 3. Date of Examination: August 2018 at 10:00 A.M & 11:00 A.M.